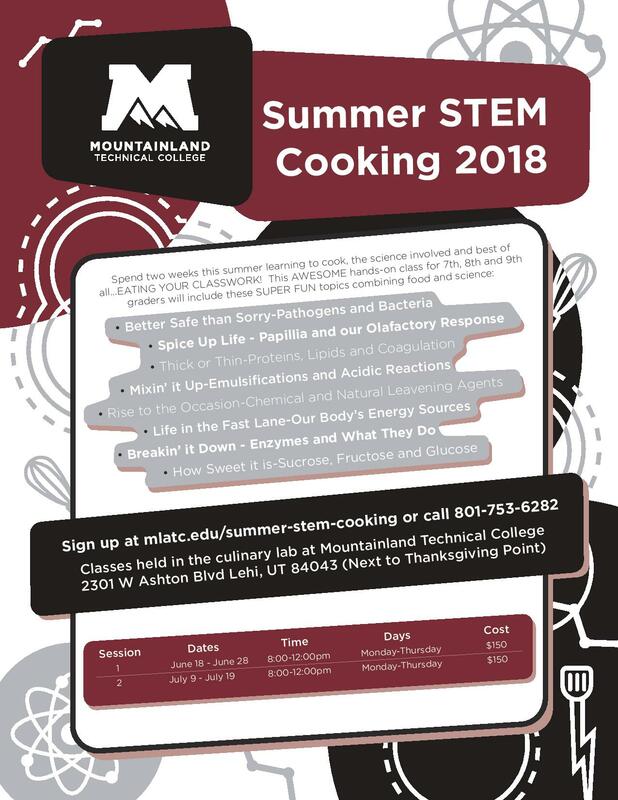 Spend two weeks this summer learning to cook, the science involved, and best of all . . . EATING YOUR CLASSWORK! This AWESOME hands-on class is for 7th, 8th, and 9th graders. Click here for more information and instructions about how to register.